A major resistance level has been established at $490. 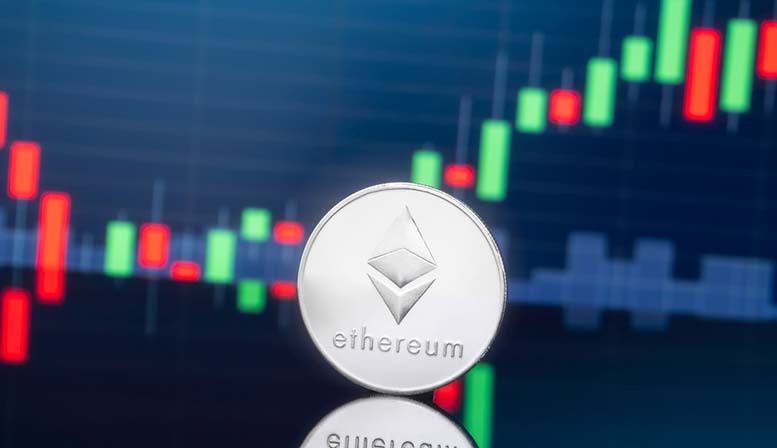 Following a sharp decline in the cryptocurrency market this past weekend, Ethereum continued its decline on Thursday morning, crashing below the pivotal $500 price level and hitting a one-month low of $459. The digital currency is currently trading at close to $466 and trapped between the $460-$470 price range.